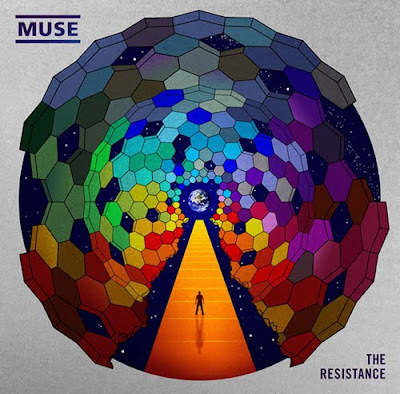 Muse have released their fifth studio album entitled 'The Resistance'. The albums was produced by a band and mixed by Mark Stent who also worked with Depeche Mode and Massive Attack. All songs were written and arranged by Matthew Bellamy (with exception to the piano outro of "United States of Eurasia", Collateral Damage, which is a loose recital of Nocturne In E-Flat Major, Op.9 No.2 by Frédéric Chopin. The firts single "Uprising" has already been released on 7 September 2009.